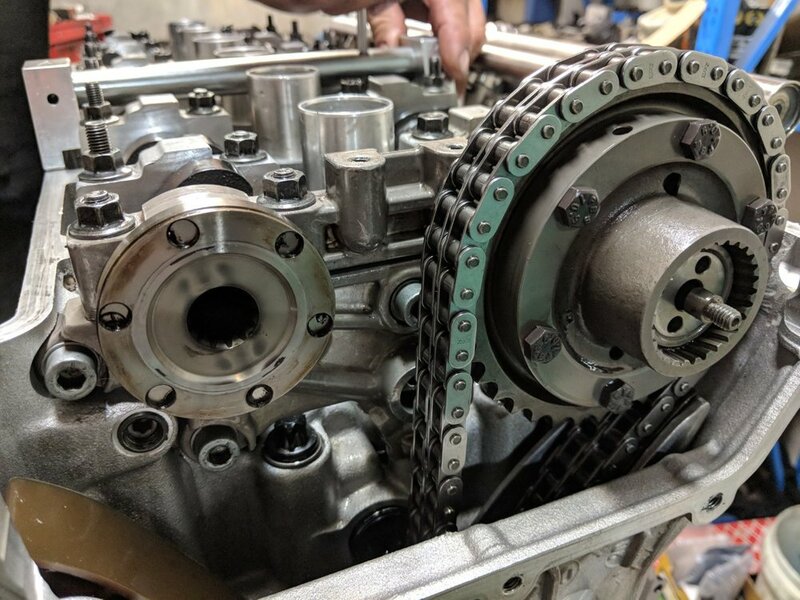 Most of our engine work is orientated around performance which consists of compression increase and cam shaft upgrades. We have also built many hybrid engines using stroker cranks and intake upgrades. We are happy to custom build an engine to suit your application and document the process along the way for your records. Please keep an eye on our web store for pre-built engines available for purchase to accompany our conversion kits for engine swaps. Copyright © 2018 Brintech Group. All Rights Reserved.